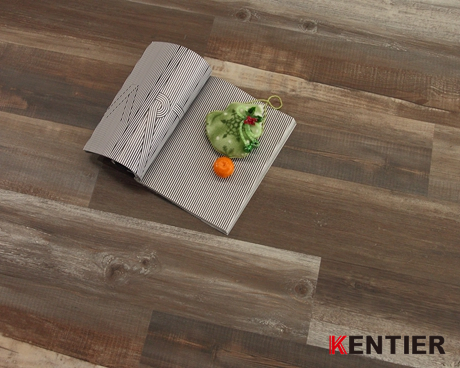 Featuring a rigid wood and plastic composite (WPC) base, VCP flooring provides exceptional detail and embossed texture while exceeding the performance of standard LVT flooring. 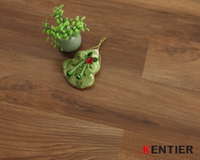 Enjoy the real look of natural hardwood flooring in a scratch resistant and waterproof VCP. Perfect for the “do it yourself” homeowner, VCP installs easily over existing hard surface flooring and with its rigid core construction, hides most sub-floor imperfections. The product also features the Uniclic floating installation system for use on any level of the home or office. Attached vinyl backing adds slip resistance and reduces sound transmission. Soft underfoot, premium construction includes 5.5mm/6 mm/7mm thickness, with high density WPC core, virgin vinyl top and backing layers and durable 20 mil wear layer.